Hi, our names are Karina and Vladimir, and we are Authorized Rainbow vacuum dealer and distributor for more than 10 years. 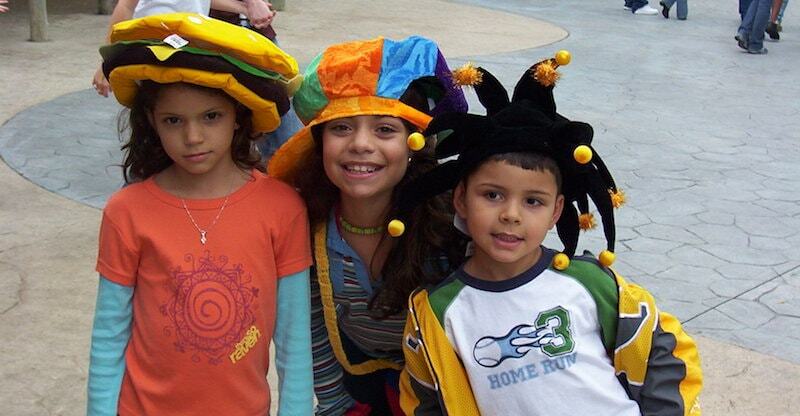 My wife and I are immigrants from Venezuela, we established here in Miami with our family back in 2000, very soon in December 2001, after seeing a Rainbow’s demo we start working in the Rainbow business. We also bought our first Rainbow at that moment, because we realized what important it will be to us and our children’s health. 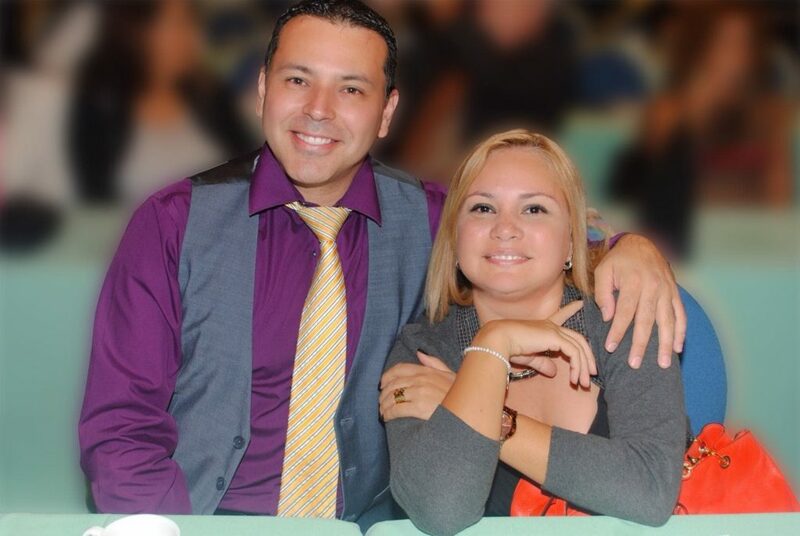 We keep working in the business earning an extra income until 2005 when we decide to become a Rainbow Authorized Distributor and work fulltime for this opportunity. 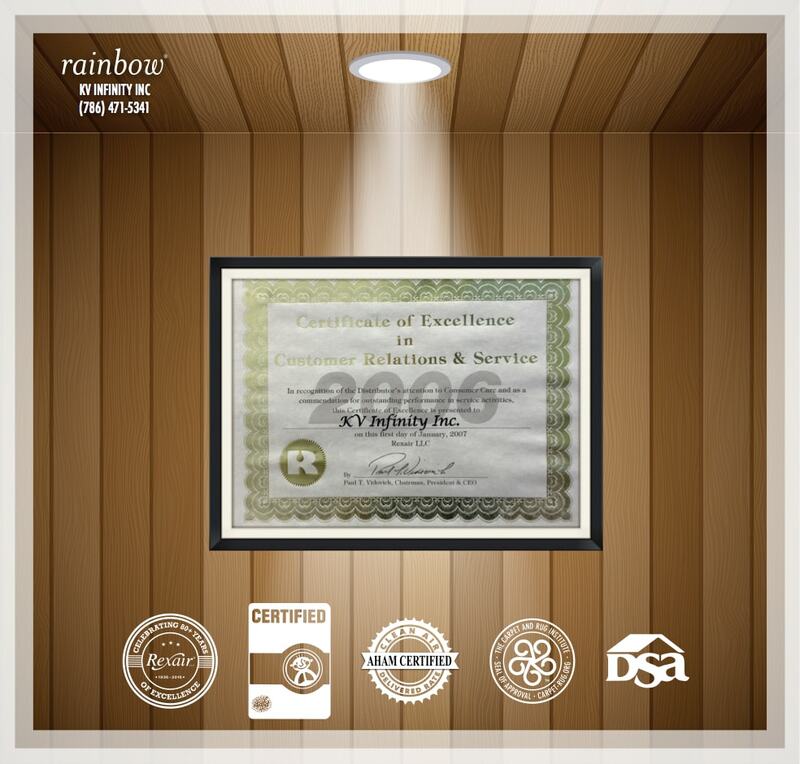 Since 2005, we establish our corporation KV Infinity, as a Rexair Authorized Rainbow dealer, now we have more than 10 years with the distributorship, but almost 15 years in the business. Because we are a Rainbow customer, even before we start the business, we know and understand all Rainbow’s customers needs. That’s the main reason why we open this website, in order to answer all questions about the Rainbow and supply all parts you will need.